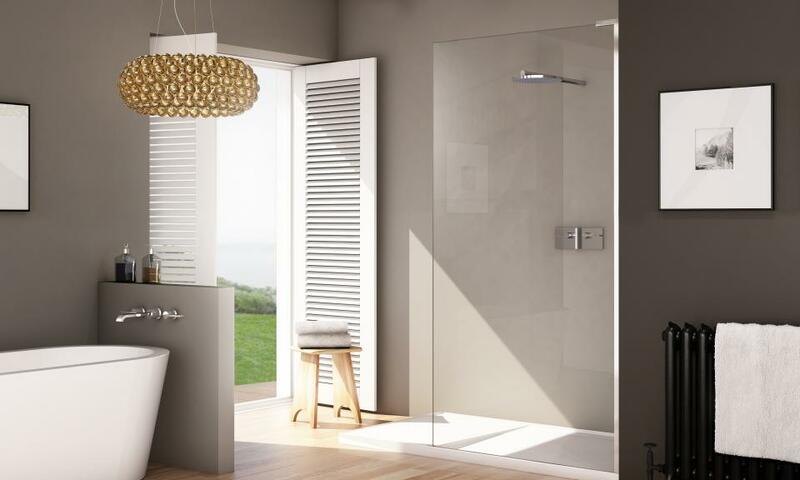 Made in the UK from top quality materials, Matki products are synonymous with style, innovation and durability and Matki are pleased to offer a 10-Year Guarantee on all shower surrounds. 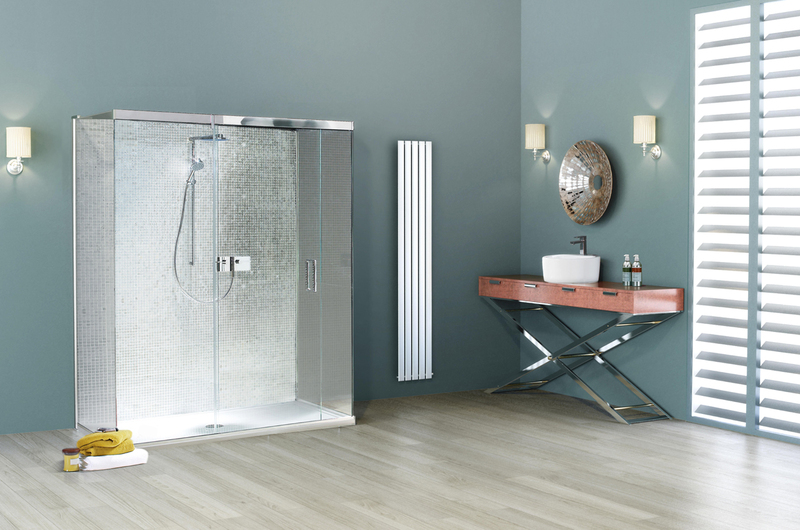 The collection includes a comprehensive range of showering products from shower door enclosures, bath screens and trays to industry leading thermostatic mixers and brassware. 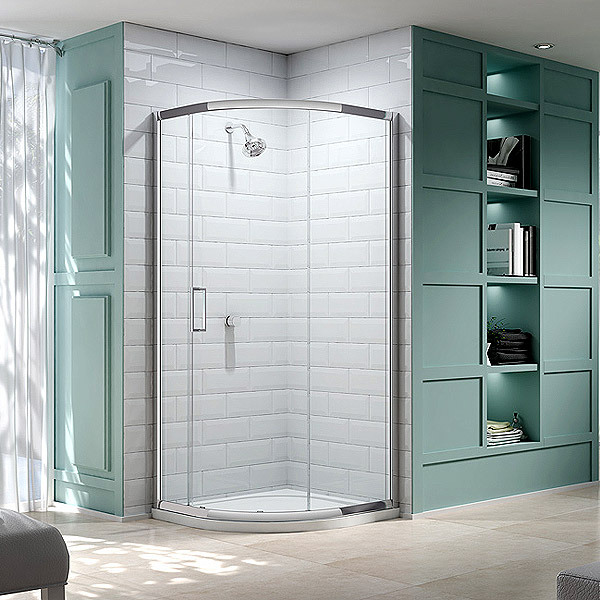 From the largest wet room to a clever space saving shower enclosure or a simple ‘in-bath’ shower, Matki offer a shower solution for every situation. Streamlined and highly architectural, Matki’s frames are built from high lustre anodised aluminium and chrome plated details, set off by 6mm, 8mm or 10mm Safety Glass, with door furniture and fixings made from solid metals. Every detail is designed and built to last, with clean, contemporary styling and the whisper-quiet solidity which speaks of absolute quality. 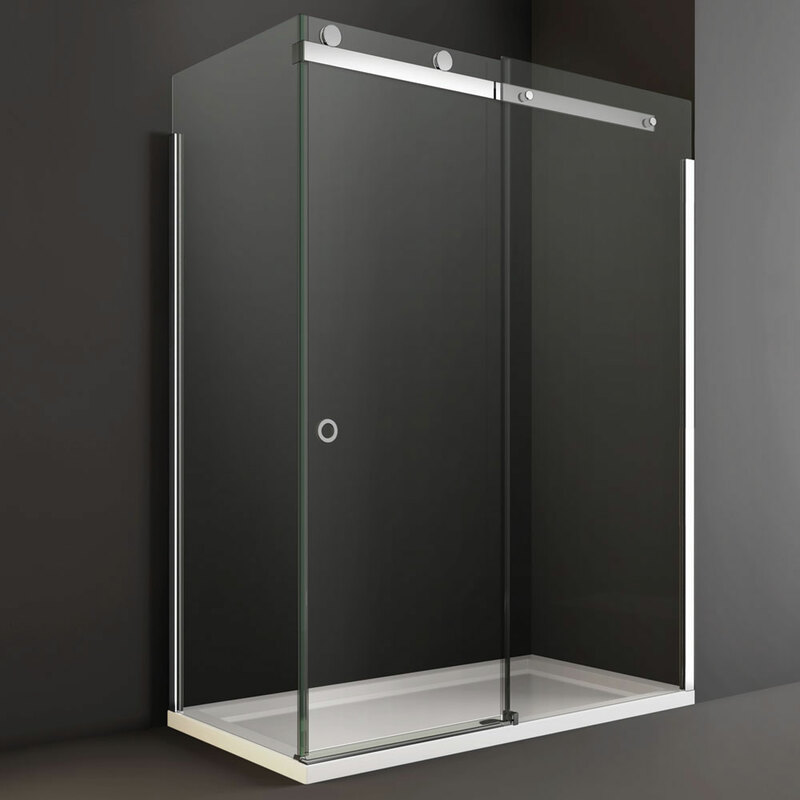 Matki shower doors, shower enclosures, shower screens and shower trays are covered by a 10-year guarantee against parts failure, with the initial two-year period also having labour cost cover. 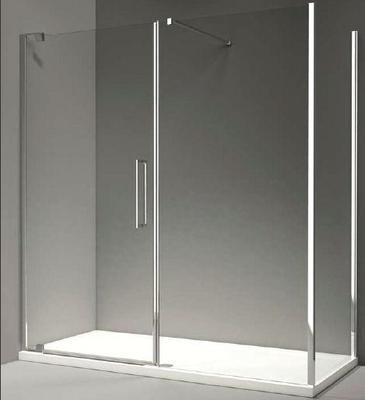 Gold and Nickel plated parts, Teak decking and Matki Glass Guard are guaranteed for the initial two-year period only. Matki Elixir and Matki Swadling thermostatic shower mixers and accessories and Matki Fastflow shower wastes are guaranteed for five years. The 10-Year Matki Guarantee is subject to registration and the issuing of a guarantee number. To register your Matki product for our 10 Year Guarantee, click here. 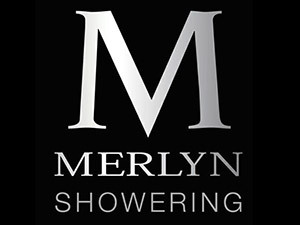 To ensure our enclosures are functional as well as being aesthetically pleasing, we have created Mershield Stayclear glass coating, a hydrophobic layer on our toughened safety glass that eliminates the need for tiresome cleaning, giving you more time to relax and enjoy your showering experience. 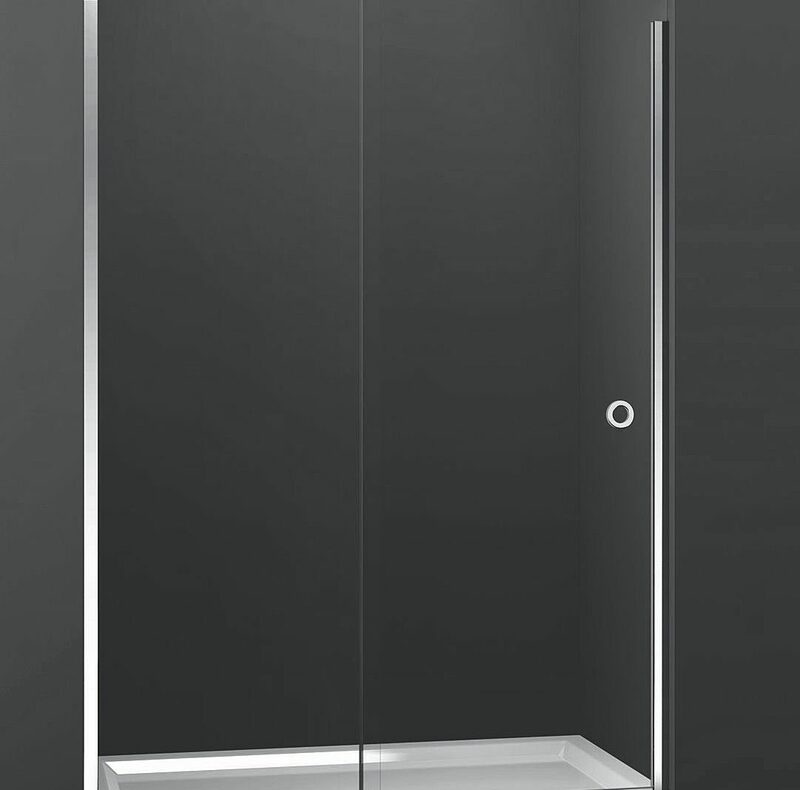 If your bathroom is crying out for a shower enclosure that has a minimalist designer frame, then 8 Series Frameless is the perfect choice. 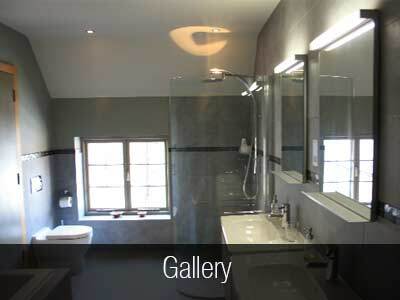 With its trademark chrome hinges and handles, it’s the perfect fit for both contemporary and modern styled bathrooms. Complementing the designer minimalist look, the ultra sleek one piece hinges on our 8 Series Frameless range are our most innovative to date. The internal mechanics are concealed fully in one elegant chrome plate, which gives you a secure showering environment with added style. The frame is complemented with subtle Merlyn embossing. 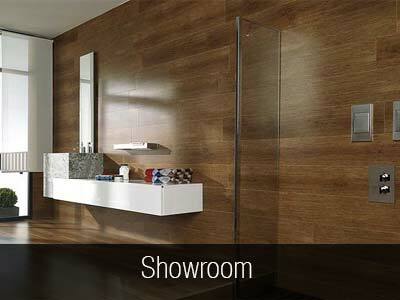 A true mark of quality for you to showcase in your bathroom. And our exclusive horizontal handle, gives you the ultimate in style and functionality. To add to the designer feel of this product, the horizontal handle offers that perfect symmetry and solid feel to this truly stunning range.